it's been super icky most of the time i've been here, i've had to run from place to place under an umbrella. i will not let that discourage me from thinking this is a spectacular place that has a very different climate than montreal...i hope. apartment hunting has been....interesting. it's a little bit of a culture shock in terms of what kind of a living space our money will get us. we have been very spoiled living montreal and paying the very little amount of rent we have been, that is for sure. oh well, we will make the best of it and make sure we find a place we feel comfortable in and in an area that lets us appreciate the city. i have had fun exploring and seeing the city and know that it will be a fun new adventure living here. all is well and here is to new beginnings. came across this amazing brand and i automatically thought their designs were so pretty but when i read about the designers and the brand's philosophy and that's when i fell in love. their brand statement is simple: "bario-neal is handcrafted in philadelphia with reclaimed precious metal, ethically-sourced stones, and low-impact, environmentally conscious practices." 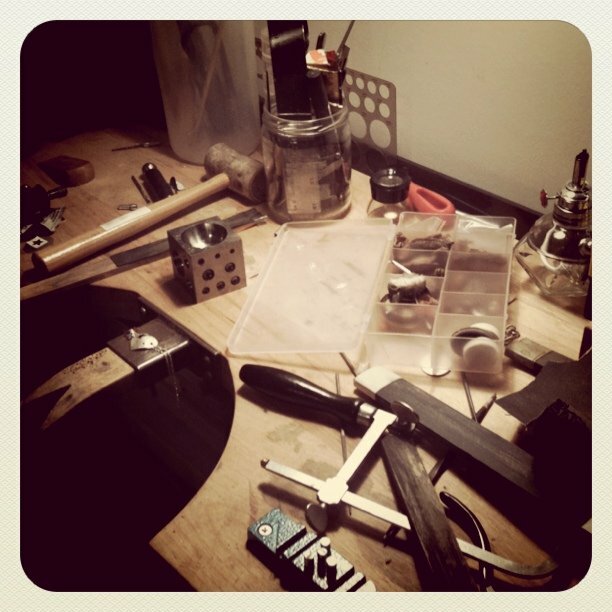 all of the jewelry hand made and uses 100% reclaimed metals where possible, the diamonds come from canada where they are ethically sourced and they work with a local, nonprofit, nongovernmental organization called the tanzania women miner's association (tawoma) to source coloured gemstones. anyways, so many good things they do besides producing really lovely pieces of jewelry, read about all their efforts here. i just really love the fluidity and organic feel of all the pieces and the knot ring is so simple and cute! so, there are some things changing in my life. geographically, career-ally and mentally. i'm re focusing on things that me feel complete and going back to my roots. i'm really looking forward to starting back up with designing and making jewelry because it's what i've always gotten the most pleasure out of in anything i've done career-wise. 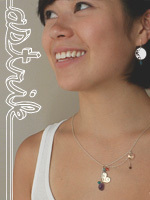 i'm working on a new collection and can't wait to share. oh, and i'm moving to boston, did i not mention that? yep, i'm leaving the wonderful city that is montreal for a little taste of new england life. i think this geographical change helped me make the change i'm hoping to make and with where i see myself in 5 years. i love a.ok (oak nyc) because they have some amazing pieces with even nicer price tags. this bag is such a basic item but done really nicely. 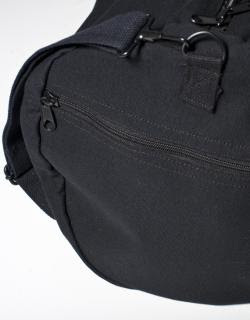 i've been searching for a travel bag this size forever but it's the simplicity of this one that i like. made some very satisfying purchases as of late, one is on my person right now and the other i am anxiously awaiting delivery of! 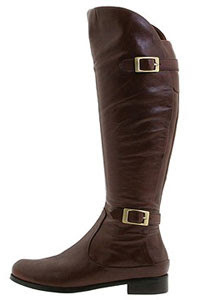 i bought these modern vintage "janet" riding boots recently (actually, mine are a more faded brown) for a steal! finally, end of winter sales are good this year. these boots are the beginning of a departure for me, i only own black or gray boots and heels and maybe one pair of coloured flats. i'm introducing this earth tone to my drab existence and maybe a new me will emerge this spring. 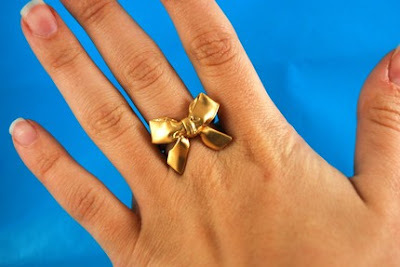 second thing i am so excited about is mr. kate bow ring! eek, can't wait for this little gem to pop up in my deliveries within 2-4 weeks. loving the new spring '10 lookbook from aritzia. i adore the talula babaton trench coat! everywhere i look there seems to be all these amazing trench coats. there was a time i thought only a burberry would suffice, but lately i have seen a lot of stylish trenches with immaculate quality that have a look that i gravitate towards more so than the berry. i really wish target was here in canada, but even if it were i bet it would be lame and not even offer the new jean paul gautier line for target. i love all of it, the designs vary so much in design which i like in a target collab, so it offers something to everyone's tastes. does anyone of my us readers want to send the $40 (!!!) trench coat my way? 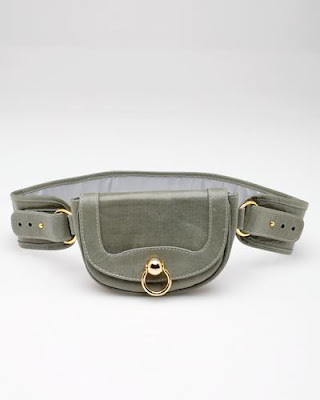 only need supply co. would make me want a fanny pack so bad.